Even if you don’t know much about root canals, you have probably heard enough to hope you never need them. However, about 15 million root canals are performed each year, according to The American Association of Endodontists. Root canals are the natural cavity in the center of a tooth. 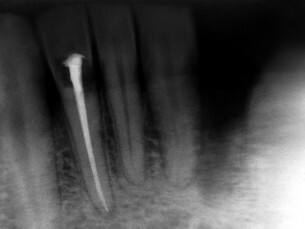 A root canal procedure is used to repair a tooth that is decayed or infected. A Chipped Tooth: No Big Deal or Something Serious? Oh no! You’ve fallen, bumped into something, or bitten down on a hard piece of food. The result? You’ve chipped a tooth. Maybe a huge piece of your front tooth has broken off and your speed dialing one of our dentists for a repair or maybe you have a small tooth fracture that you intend to just live with. 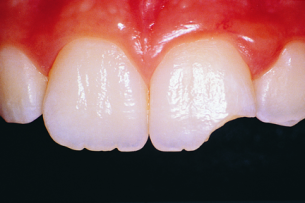 Either way a broken or chipped tooth could point to further damage in your mouth than what you may initially see or feel. Therefore your safest option is to go in for an evaluation and X-ray to make sure you are aware of all of the damage and know your options for repair. Is Whitening My Teeth Dangerous? 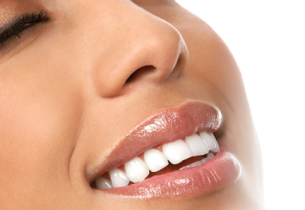 While there are several over-the-counter whiteners you can choose from, the only way to ensure you are 100 percent safely and properly protecting your enamel while whitening is by leaving whitening to the professionals. Because OTC whiteners typically require longer treatment periods, you become at greater risk for creating damage to your gums and enamel. In addition, several treatments may contain excessive amounts of carbamide peroxide which could permanently damage teeth. If you are one of the almost 30 million people in the US living with diabetes, it’s important you know the facts on how your disease can impact the overall health of your teeth and gums. Did you know that because of your body’s inability to properly fightglucose, you are at an increased risk for a variety of gum problems? 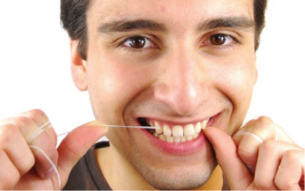 In more severe cases, you are also likely to develop gum disease. Diabetes largely affects your mouth’s ability to fight off plaque and other disease-causing bacteria. Your best bet in preventing gum disease is effective brushing, routine flossing, and regular checkups with your Dental Care Center dentist.